Save Money. Enhance Services. Improve Safety. That’s the power of a smarter fleet tracking solution. 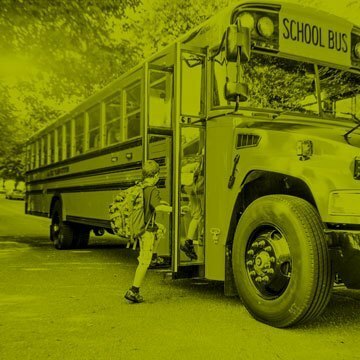 Synovia’s five for four grant program allows school districts to provide five years of smarter fleet solutions at the cost of four. We’re making it easier and more affordable to invest in the technology that will connect and protect students, parents, educators and administrators.